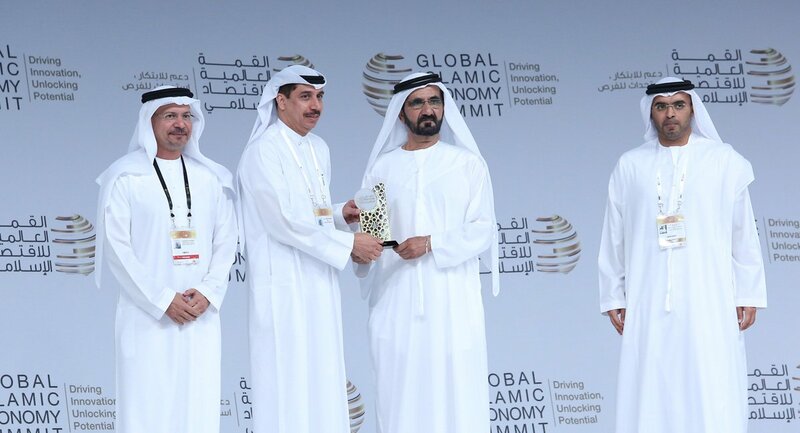 In partnership with the Dubai Islamic Economy Development Centre and Dubai Chamber, Thomson Reuters, the world's leading source of intelligent information for businesses and professionals, is organising the second edition of the Global Islamic Economy Summit (GIES). 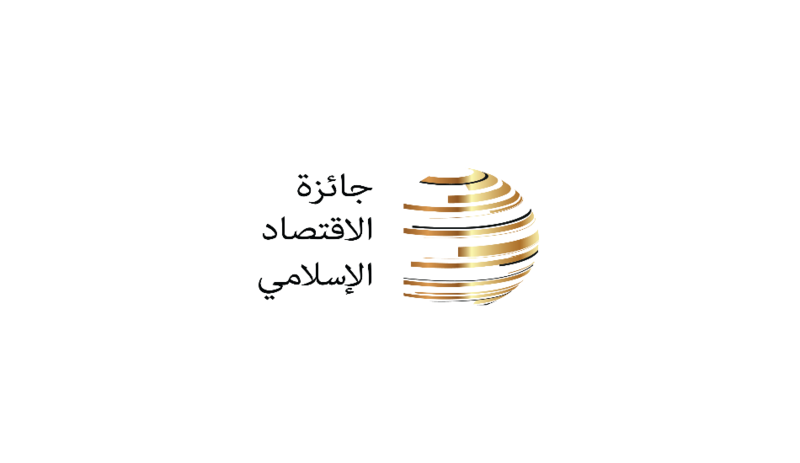 Taking place on October 5th and 6th, the Summit is expected to bring together over 2,000 business leaders to discuss issues and opportunities in the growing Islamic economy. The Summit will tackle challenges in family tourism, Halal food, pharmaceuticals and personal care, fashion, media and recreation, as well as other important aspects of the Islamic economy. The global Muslim market spent $142 billion on travel in 2014, and is expected to reach $233 billion by 2020. The most popular destination countries for Muslim tourists are Malaysia, Turkey and the UAE, which is outpacing other countries in terms of hotel development. To meet that growth, new channels are being created, such as HalalBooking.com, a travel search and booking website for Halal-conscious travelers. The website expects their bookings for their Turkey-based hotels to reach 10 million per hotel by the end this year and in 2016. The Halal food sector is expected to grow by 5.8 per cent by 2020, with the demand for ethical treatment of animals alone resulting in a $100 billion organic food market. Although the principle of treating animals is embodied within Halal food, educating Organisation of Islamic Cooperation (OIC) countries about the Halal sector and its standards and accreditation continues to be a challenge. 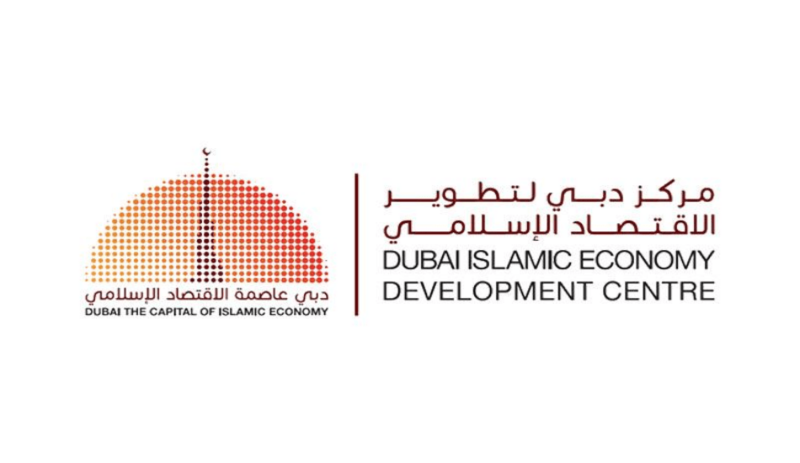 The Muslim media and recreation sector, another topic of discussion at the 2015 GIES, has also seen an increase in demand, with new emerging media channels tailored for Muslims. An example of this is “Muslim Face”, a new social media website initiative developed by Muslim entrepreneurs and aimed at bringing young Muslims together. This sector, expected to grow by 5.5 per cent by 2020, is still facing a number of challenges because of public perception that Islamic content is restricted to the religious or educational. Contrary to the rest of the fashion industry, which is facing financial pressures as a result of global recession, the modest or Islamic fashion sector continues to expand. The Islamic fashion sector accounts today for about 11 per cent of the global fashion industry, and is expected to grow by six per cent by 2020. Some of the key challenges facing the sector are the need to adopt a wider perspective when incorporating Islamic values throughout the modest fashion value chain, the lack of unified payment platforms, and variations in customs rules and regulations across countries. In 2013, global Muslim spend in the pharmaceutical industry reached $72 billion, and is expected to grow to $103 billion by 2019. One of the major challenges facing the pharmaceuticals and personal care sector today is the lack of funding for research and development.